Cost: $6 includes three games, shoes, and coffee. Bowlers meet weekly each Friday morning. 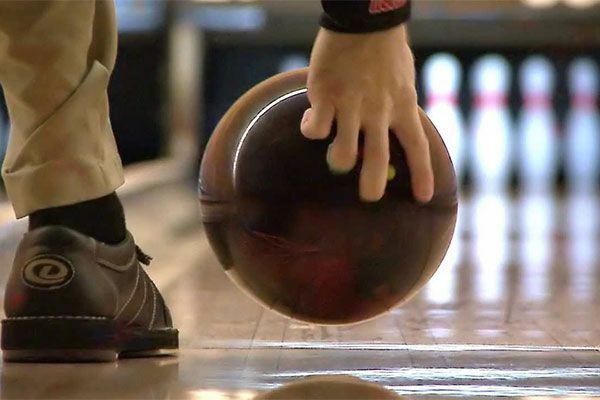 Hartfield Lanes, 3490 W. 12 Mile Road, Berkley. Drop - in any Friday.